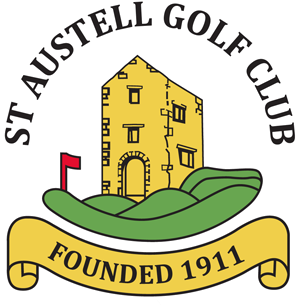 All Golf Societies are given a warm welcome at St.Austell Golf Club. 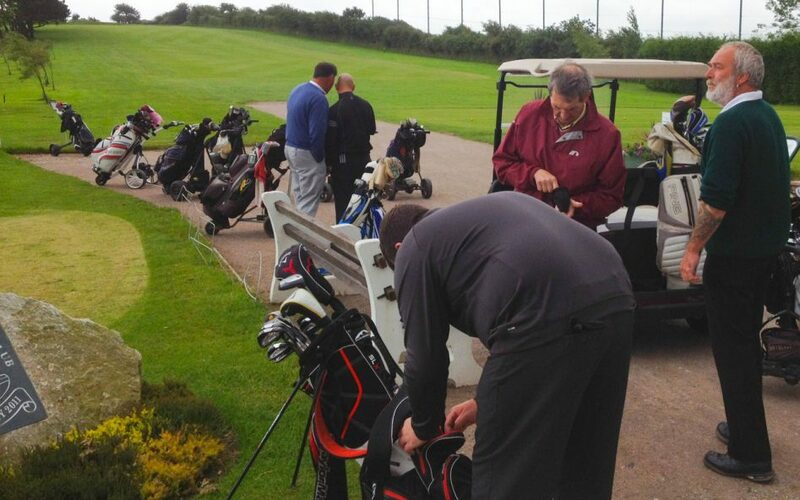 We have a variety of golf packages available to suit all Society budgets. Should you require anything other than the packages detailed, please let us know so that we may quote for your specific needs.